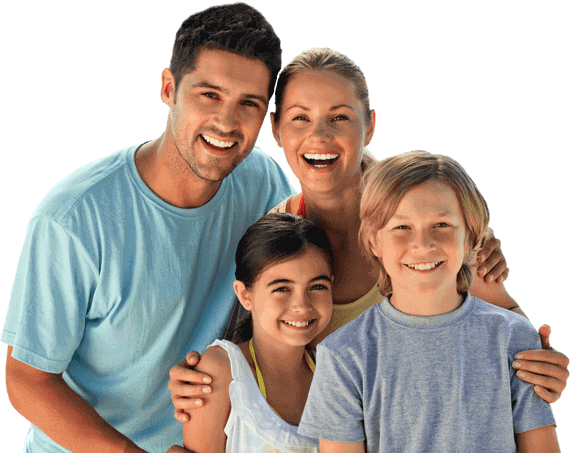 Whether you have cavities, broken teeth or stained teeth there is a solution for you at Clearwater Dental Clinic. 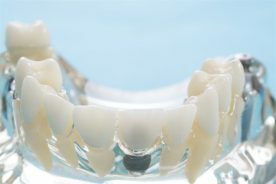 After damage and decay have infested your teeth, porcelain caps, called crowns, are often placed on the tops of your teeth. They replace all but the base and root of your tooth. 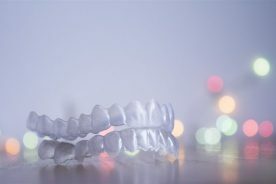 Crowns help preserve what’s left of your teeth and can be matched to the natural colour of the rest of your teeth. 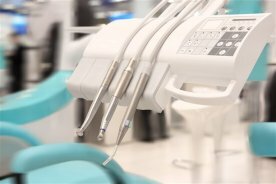 Crowns can last longer with good oral hygiene. 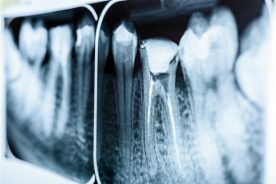 Regular dental checkups and brushing your teeth twice a day will help maintain your dental crowns, while habits such as teeth grinding and ice chewing can damage the crowns. 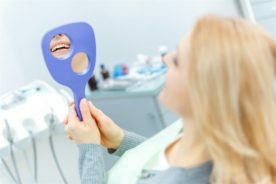 If you have damaged teeth or stained enamel, you may want to consider getting veneers. 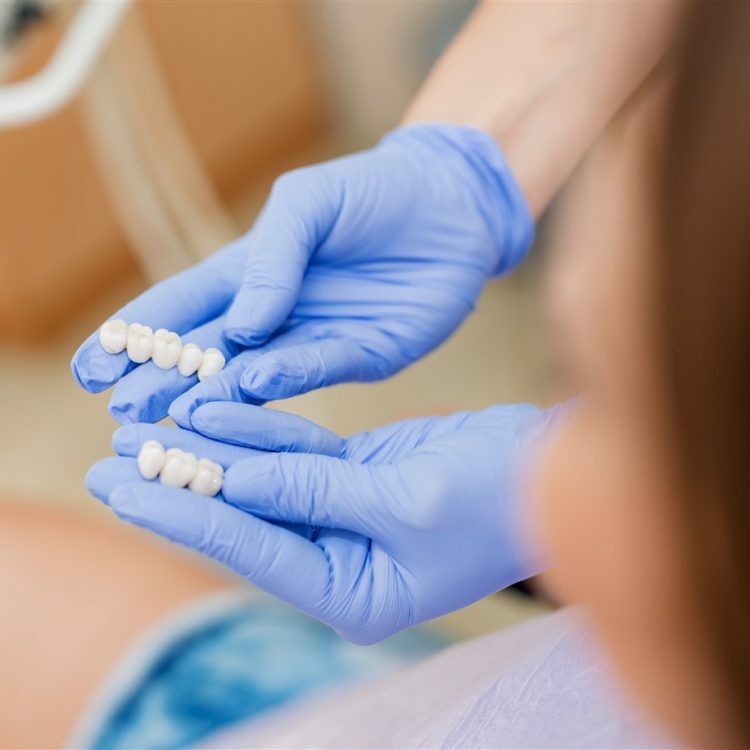 Dentists use thin porcelain shells to cover and replace the outer coating of your teeth. This helps them to look healthy and clean once again. 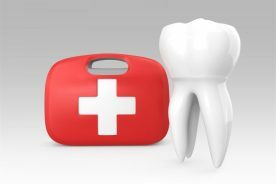 They are a permanent cover which protects your teeth from further damage. A thin layer of enamel is removed before veneers are placed, making them permanent. Why not just whiten your teeth instead? 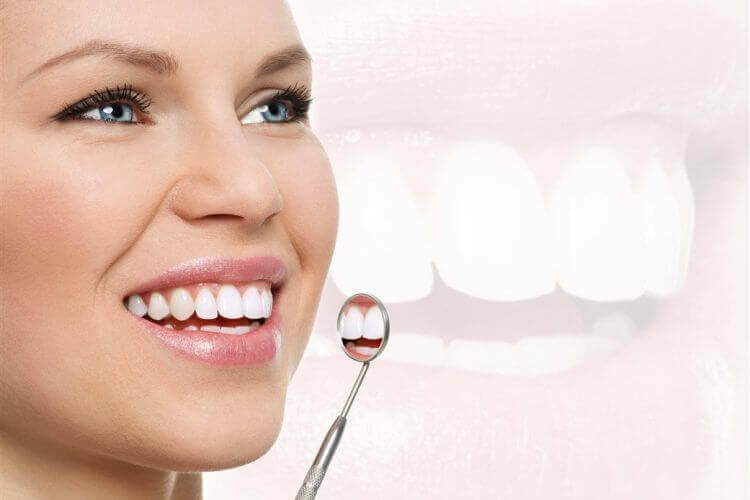 Teeth whitening is a viable option for improving the colour of your teeth, but veneers can close gaps, cover permanent stains and hide chips. 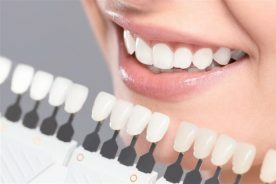 If you want a permanent solution for your teeth, then veneers are your best option. 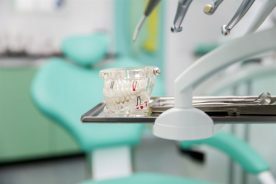 Whether you have a missing tooth, a damaged tooth or a stained tooth, Clearwater Dental Clinic provides cosmetic dental procedures to help improve the look of your teeth. If you want a whiter, straighter or fuller smile, contact us today for crowns, bridges or veneers in Edmonton. After a successful bridge placement, you may feel some discomfort or sensitivity to temperatures for a few days. If these symptoms continue, visit your dentist for a checkup appointment. 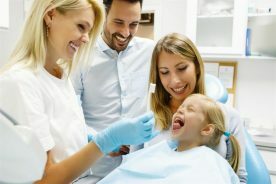 Be sure to ask your dentist how to brush and take care of your bridges so they will last you for years to come.